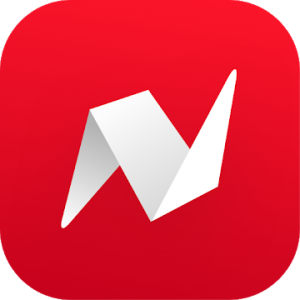 News Break – A news app powered by Interest Engine to keep you informed and focused around your interests! News Break works directly with high-profile media publishers to present to you our featured channels. Home & Garden: Design, Decor & Shopping tips to make your home better. Food & Recipes: Hand-picked high quality content from Pinterest, Allrecipes, Buzzfeed, New York Times(NYT) Cooking and allrecipes. Technology & Science: Geeky news everyday! Inspiring ideas and entrepreneurship stories from TechCrunch. Hacking news and gadgets from Engadget and trending software from cnet, wired and gizmodo. We have make “For You” more intelligent, start ➕ your interests!